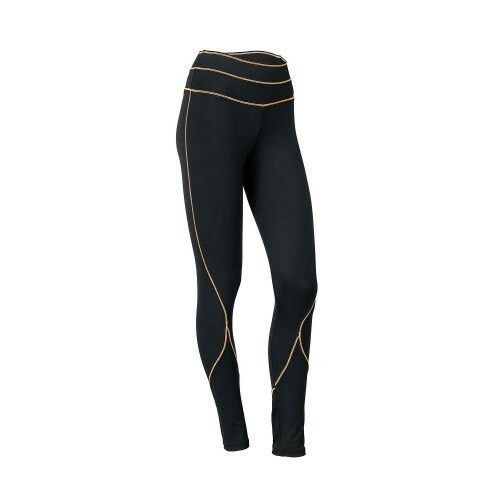 Caravelas leggings have a double waistband that highlights the silhouette, and offers a feeling of safety and comfort. Its seams along the legs and waist are a must. 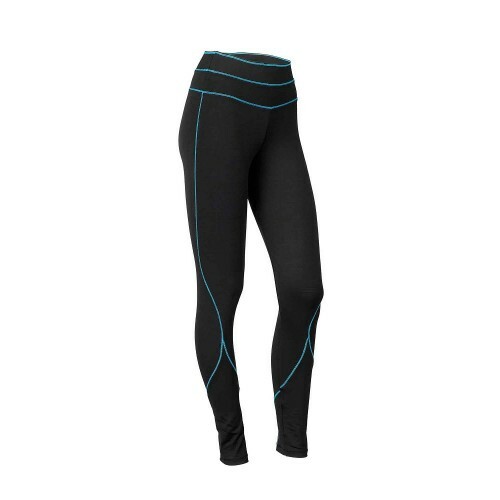 Caravelas leggings have a double waistband that highlights the silhouette, and offers a feeling of safety and comfort. Its seams along the legs and waist are a must. It has a pocket with zipper on the back, offering charm and practicality to the outfit. 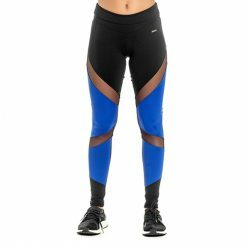 Its fabric is composed of polyamide / elastane, which together provide extreme comfort, elasticity and freedom of movement during workouts. 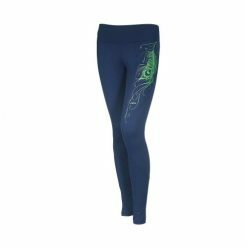 Its adherence to the body gives perfect support and compression in the right degree. It can be used for low or high impact sports such as cross-fit, paddle tennis, tennis, fitness, running, yoga, and more. This piece overflows energy and enhances performance. It matches perfectly Pituba singlet, Parati and Geribá sports bra as well.